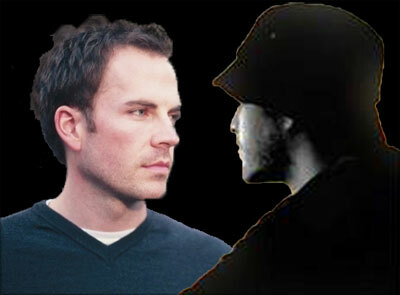 allMeadow and Rob Costlow: Melodic piano electro-chill-mixed. 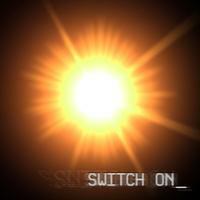 Switch On is the result of a collaboration with allMeadow, an artist based in Bristol (United Kingdom). He mixed the tracks, incorporated a ton of creative elements, and performed all the bass guitar parts. What else would you expect from a person located in the drum and bass capital of the world? Strangely enough, allMeadow and I have never met in person. However, a web cam, mic and today's other great technology enabled us to produce a professional full-length album. Oceans cannot stop our creative spirits. We're kind of star-crossed musicians. :) We met online back in 2005 via mutual creative interests. We're both very proud of this effort and hope it is enjoyed by music lovers around the world. Kudos to allMeadow and his genius mixing mind! Songs from all my contemporary piano albums were used to create the remixes. 7 of the 10 tracks are brand new. 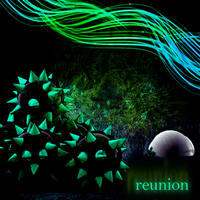 We included and remastered 3 tracks from my 2006 remix EP, Return. We felt they had to be added to the album flow as they fit so well with the concept. The very first track, "Air Cooled", is from a previously unreleased song I composed the parts for almost a decade ago. I'm quite happy to have it complete. The music is intentionally quite different from my solo contemporary piano work (please note, I do plan to release more solo work). The album is filled with various tempos and instrumentation. The goal was to create a unique product that could serve many purposes, be it experimentation, entertainment, inspiration, or otherwise. The motive of the album is to stimulate and help drive a general sense of productivity. Hence, why the album is named "Switch On". allMeadow and Rob Costlow lives in Illinois, USA. Tagged as: Electronica, Techno, Chillout, Remix.